Since 1914, Coleman Worldwide Moving has been helping families and businesses with their local and long-distance moves. We’re an agent of Allied Van Lines, so our Louisville movers maintain levels of quality and customers service that exceed the industry standard. Our BBB-accredited business maintains ProMover status with the American Moving & Storage Association (AMSA.) The AMSA also has strict standards which all ProMovers are required to maintain. To us, it’s just another way to ensure that our customers get the very best service. Whether you’re moving down the street or across the country, call Coleman Allied. We can’t blame you for wanting to stay in the area! We’re part of this community, and we love helping our neighbors move down the street or a few towns over. Our Louisville local movers provide fast moving services that meet your needs—and your budget. Coleman Allied also offers short-term and long-term storage in our secure facility. As an Allied Van Lines agent, we have access to the best moving equipment and professional movers throughout the United States. Our Louisville long distance movers will handle every part of your move with professional, courteous service. No matter where you’re going, we can help you get there! Planning a move? Contact Coleman Allied today to learn more about all of our moving services! Our moving specialists can help you create a custom plan, and we’re happy to provide a free, no-obligation moving estimate. 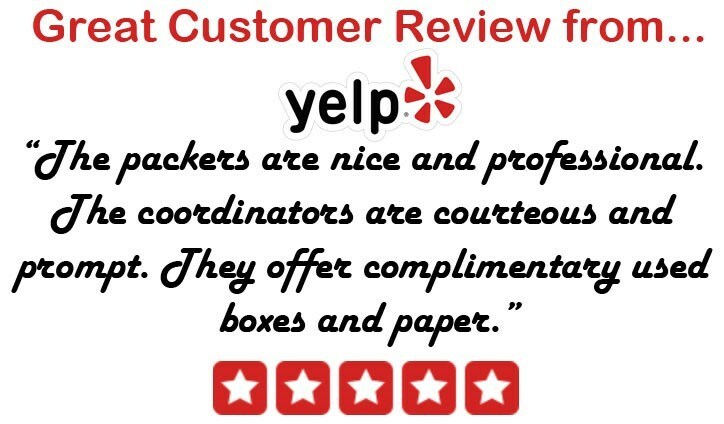 Give our movers in Louisville a call today or fill out our quick, online quote form!